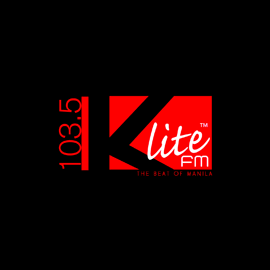 K-Lite 103.5 is your official “Take Me Back Station.” We throw it back 24 / 7. We play you hits from the 90’s to early 2000’s that will surely bring back so many memories! Primary: 25 – 35 yo. Secondary: 18 – 24 yo.